Whether you're riding in your own Tour de Force or sporting a maillot jaune to be seen on the busy highways, our yellow jersey wearing bike and rider cufflinks race away from the crowd. 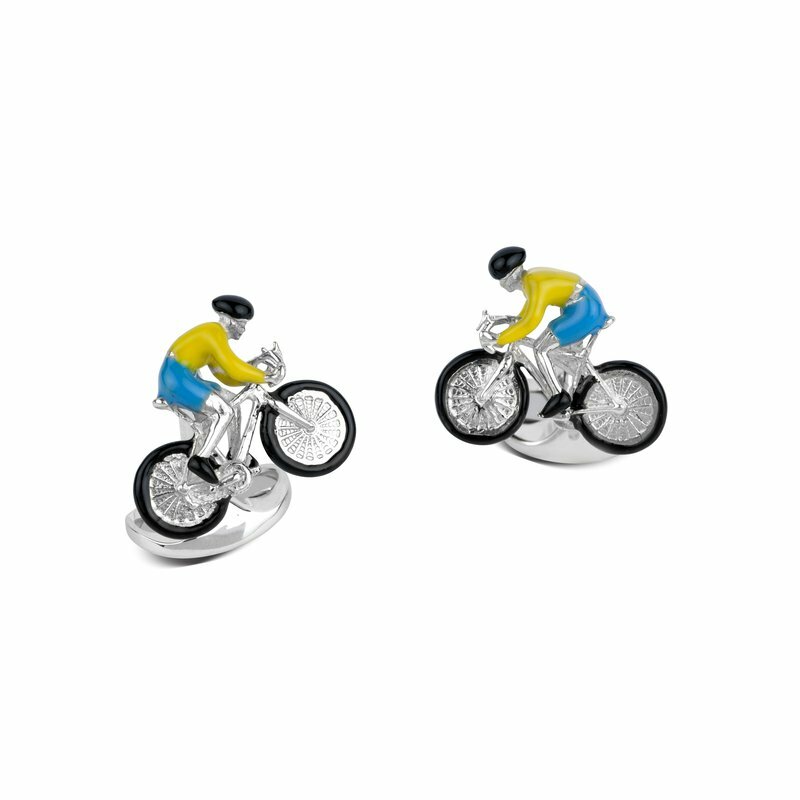 Our clever cyclist wears a hand-enamelled yellow jersey along with blue shorts and a go-faster black enamel helmet. 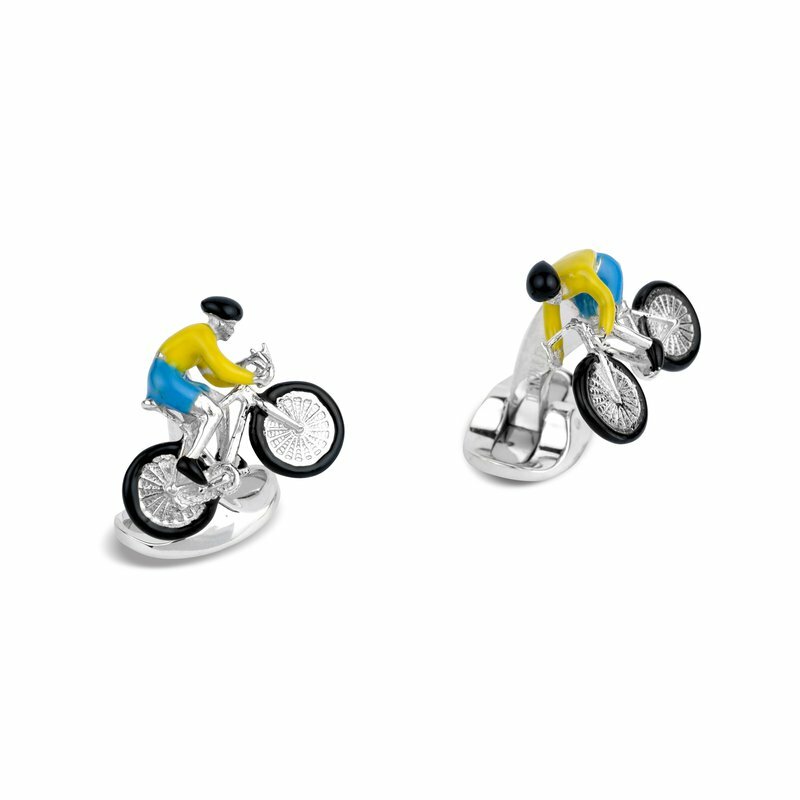 He will pedal up your shirt sleeves and help you to feel good in any endurance race. 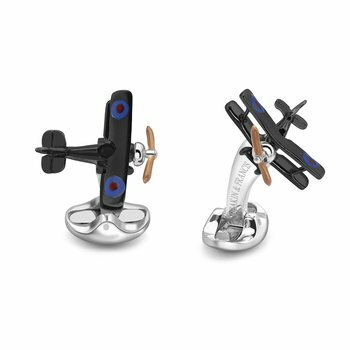 DEAKIN & FRANCIS®, founded in 1786, designs and manufactures the world’s finest cufflinks. 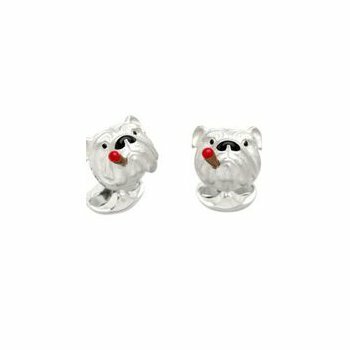 The English workshops produce fine quality handmade jewellery in precious metal, incorporating vitreous enamel and fine gemstones. Seven generations after Charles Washington Shirley Deakin developed the product range, the business is today owned and managed by James and Henry Deakin. 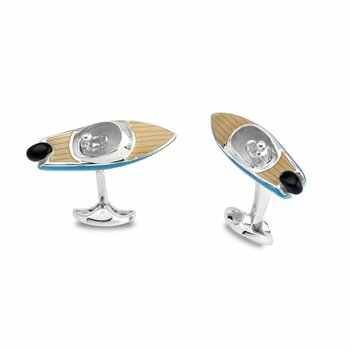 Over the last 200+ years the team of manufacturing jewellers and silversmiths at Deakin & Francis® has created over 1,000 cufflink designs for business people, celebrities and members of royalty worldwide. 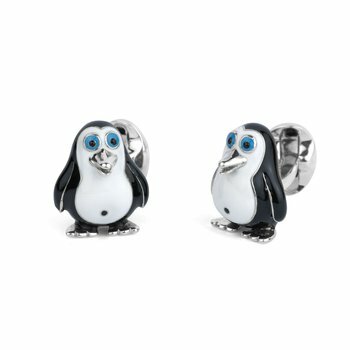 Styles include gold and silver cufflinks, through to full dress sets in platinum and diamonds. 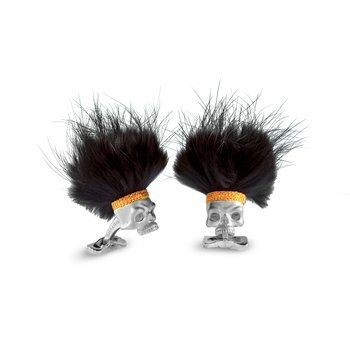 Deakin & Francis® creations range from funky and fun to classic collections.